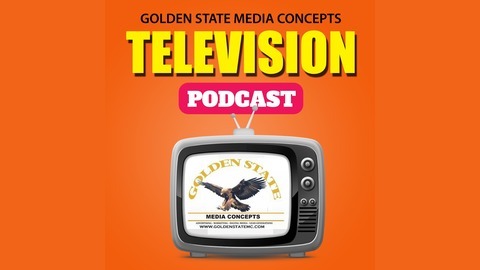 Golden State Media Concepts’ Television Podcast dives headfirst the world of cord cutting, and the best place to download or stream your favorite shows. In this replay Keith talks about the return of the legendary television comedy show Roseanne, and how the iconic television show picks up 21 years later! How does Dan Conner(John Goodman) return to the show after being dead in the last episode? Keith also talks about the new television show called Krypton which is about the birthplace of Superman. Will this new series be a prelude and prequel to the world's first superhero, or will it be something else all together? As always, if you enjoyed the show, follow us and subscribe to the show: you can find us on iTunes or on any app that carries podcasts as well as on YouTube. Please remember to subscribe and give us a nice review. That way you’ll always be among the first to get the latest GSMC Television Podcasts. We would like to thank our Sponsors: GSMC Podcast Network Advertise with US: http://www.gsmcpodcast.com/advertise-with-us.html Website: http://www.gsmcpodcast.com/television-podcast.html ITunes Feed : https://itunes.apple.com/us/podcast/gsmc-television-podcast/id1119784481 GSMC YouTube Channel: https://www.youtube.com/watch?v=S1RYS-E_58E&list=PLF8Qial15ufrjKo7GpRlxm2p-phwPkRWr Twitter: https://twitter.com/GSMC_Television Facebook: https://www.facebook.com/GSMCTelevision/ Disclaimer: The views expressed on the GSMC Television Podcast are for entertainment purposes only. 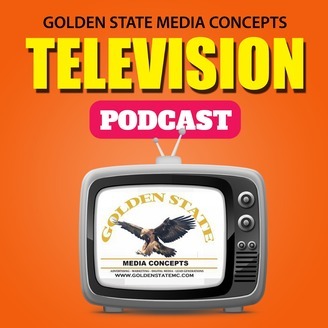 Reproduction, copying, or redistribution of The GSMC Television Podcast without the express written consent of Golden State Media Concepts LLC is prohibited.